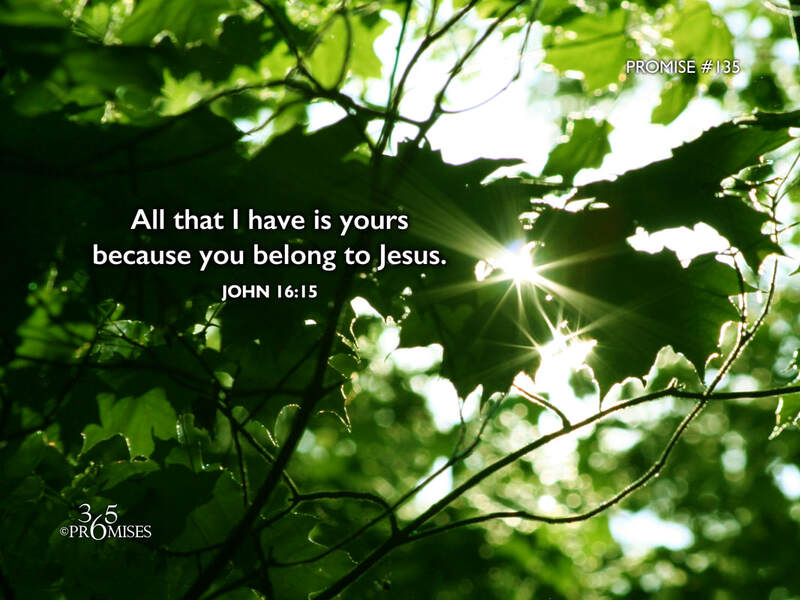 therefore I said that he takes of mine, and will declare it to you. Colossians 1:27 says... Christ in you, the hope of glory. May this revelation become very real to us. Because of the finished work of the cross, we are now one with Christ and co-heirs of His glorious inheritance. (Romans 8:15-17) May faith rise up in our hearts today to simply believe that this is the gospel truth and the reason why Jesus died for us.